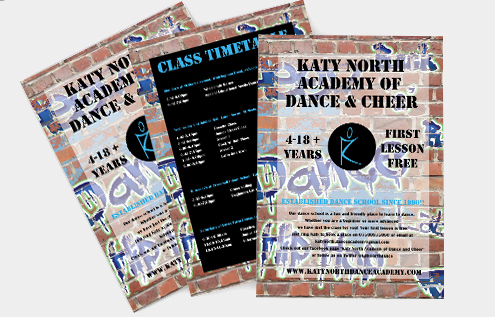 K Dance & Fitness is a dance club which runs dance classes for children and adults. 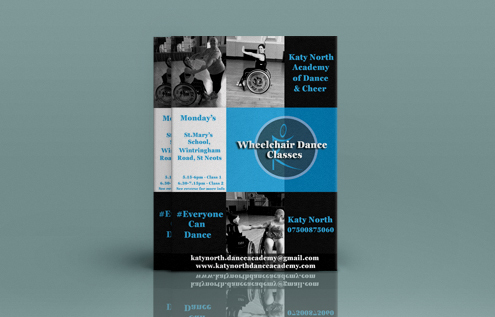 It was founded by Katy North and has branches in St Neots. Katy came to James Rodgers with a two hand-drawn designs which they wanted to use on wearable merchandise, online and on printed literature. James Rodgers carefully, and faithfully redrew each design digitally and also recreated the KDance roundel in 3 different colours.